Gold, Silver, & Gift Cards! Always paying in CASH on the spot! ​What are people saying about Gold Stop? 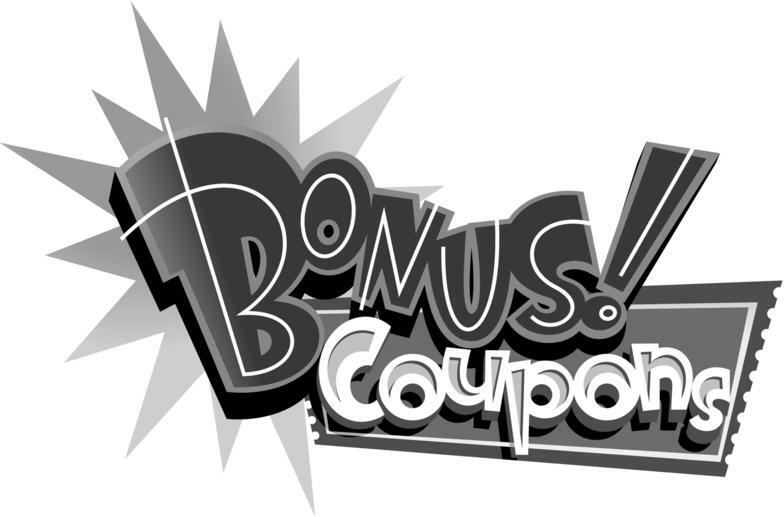 • Gift Cards & Merchandise Credits! 1. In store, we test your items for Karat Value & Metal Type. 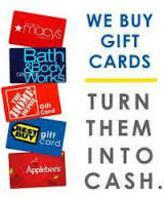 Gift Cards/Merchandise Credits need to have $10 or more balance & verified by a 1-800 or Website. 2. Receive a quote with the best prices in town. 3. Leave your items with us & get cash on the spot!